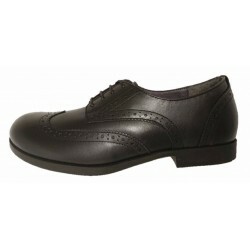 These Italianwomens shoes are handmade with nice quality leather, extremely soft and resistant. The shoes have nice shoelaces, and they also are open at the sides. The lining of these Italian womens shoes is made withe genuine soft leather; the sole is made with rubber and the heel is wide and comfortable, 3.5 cm high. These handmade Italian womens shoes come in two tone color, grey and tan leather. Made in Italy by Clocharme, spring summer 2018 Beautiful fashion shoes for ladies. All hand crafted in Italy with top quality leather. Each pair of shoes has unique traits in the leather. Comfortable and beautiful to look.